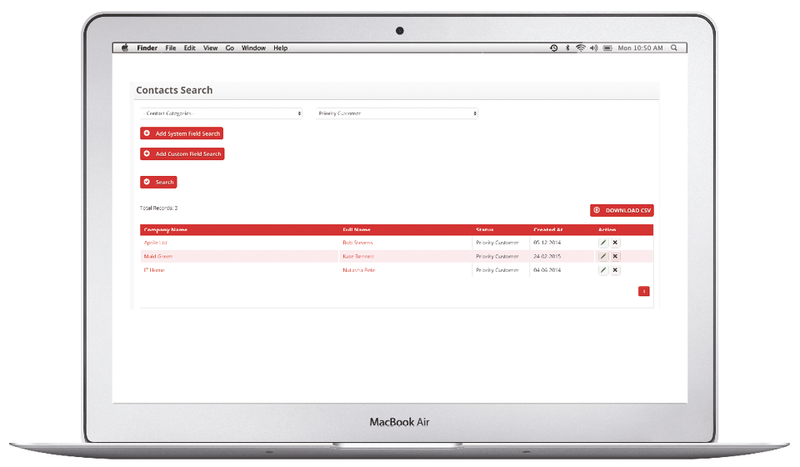 Save time and effort with the 4CRM advanced search function. 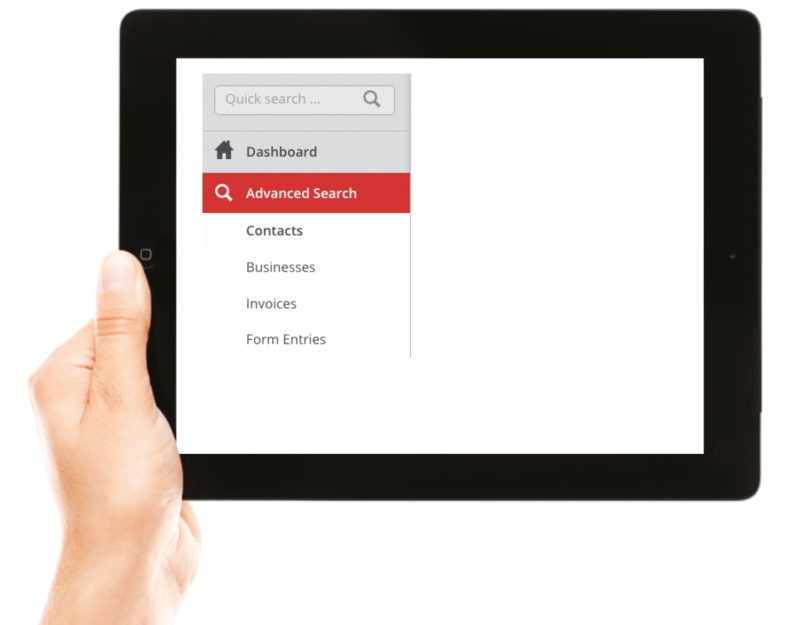 All your information at your fingertips. 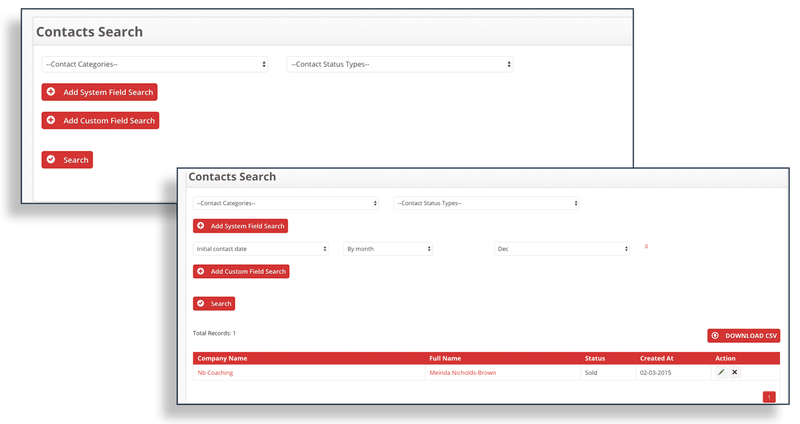 4CRM automatically tracks every change made on your system by date, time and user. By being able to keep a record of activity, you can easily track which team member has made changes to a contact’s information and when. If information has been changed by mistake and nobody wants to take responsibility, you will be able to see you is responsible, helping to avoid difficult and confrontational discussions. System Fields, for example, Name, Postcode, address, telephone number. Custom Fields – the fields you have added to the dashboard, for example, Initial Contact Date, Product or Service and so forth. Select the field you want to search from the drop down menu, enter the value you wish to search for in the text box next to this and then select Search. For example: Select Date of Initial Contact field from the custom field drop down. Then type the value into the text box, in this instance ‘March 2014’. Click on search. The results returned will display all businesses with March 2014 in the Date of Initial Contact field. This data can also be downloaded as a CSV.